9/8/18 - Price Drops. Please feel free to make offers. Not really looking for any trades. Let me know if you have any questions or requests for more pictures. Price includes shipping within the CONUS via either FedEx or USPS Priority. 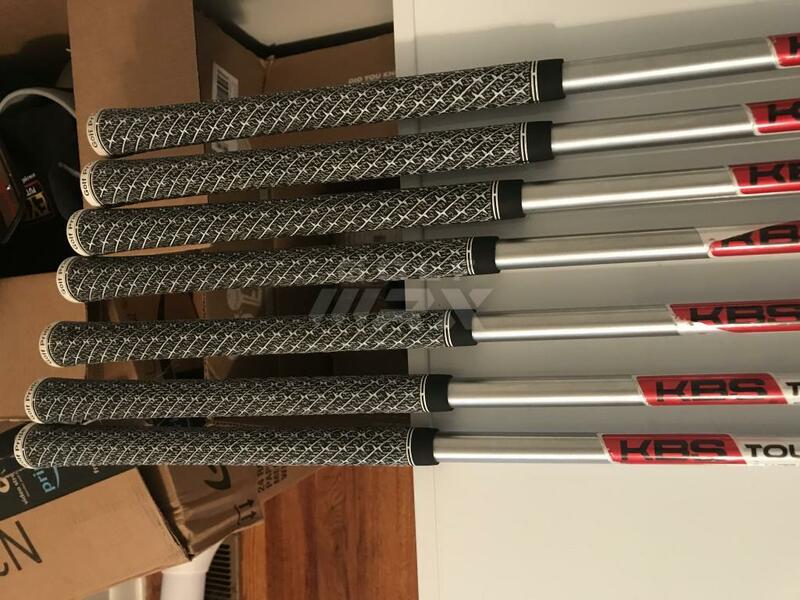 I bought these a couple weeks ago from a fellow member out of curiosity of trying the shafts. 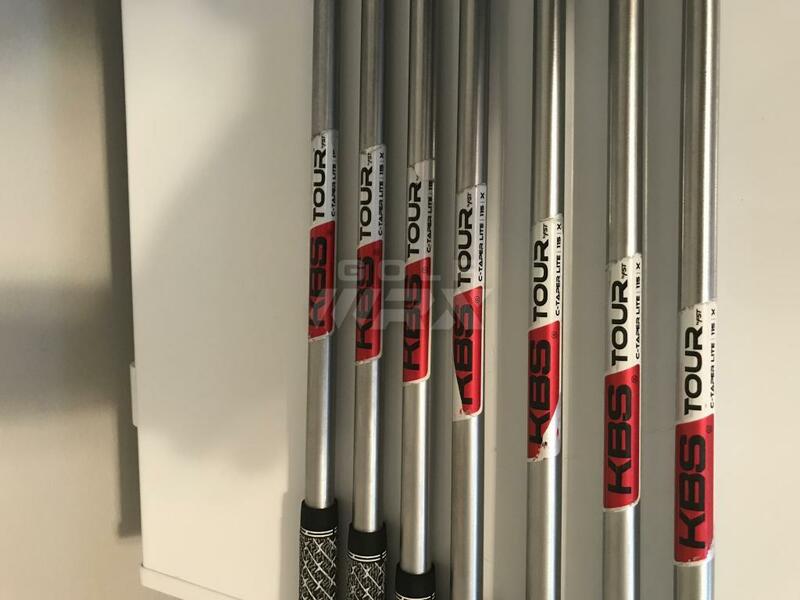 Shafts are C-Taper Lite 115X. Grips are Z-cord standard size. Specs are +1/2 inch, 1* upright, and standard loft. 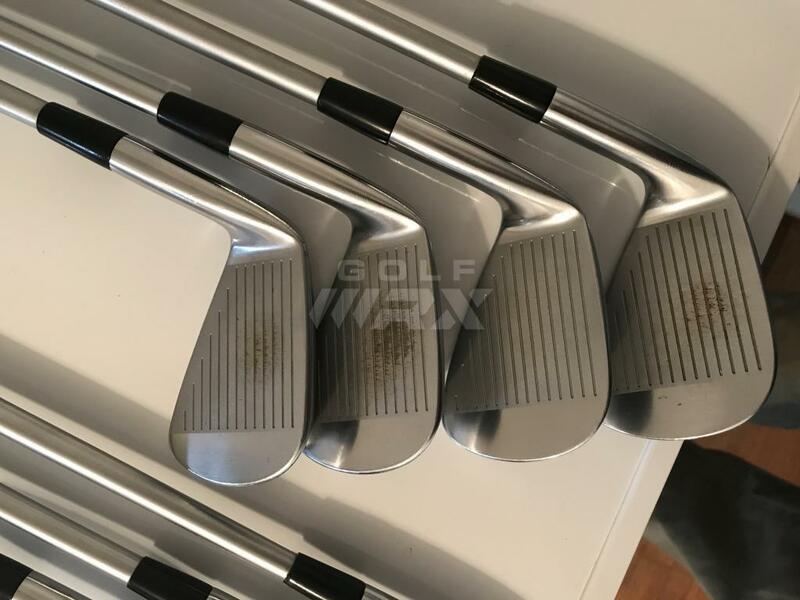 7-PW are showing browning, most evident on the 8 iron. 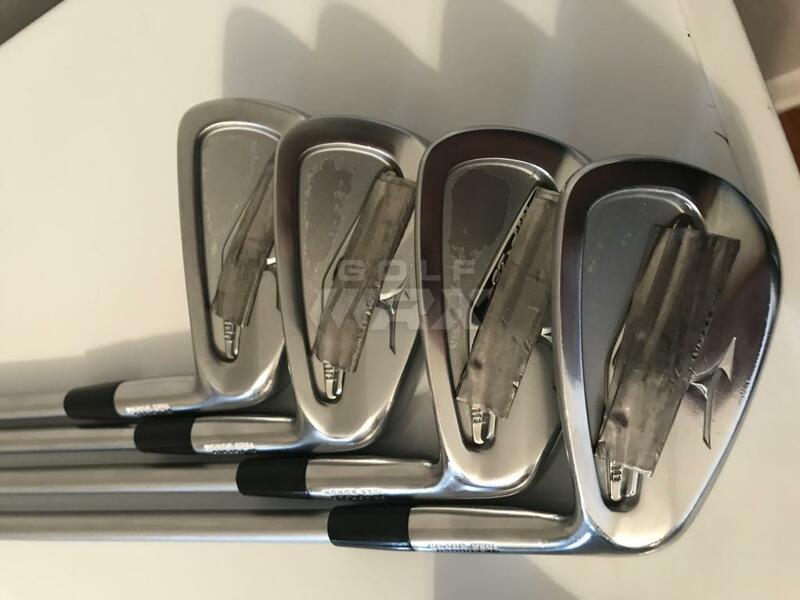 On the back cavities, the irons have a satin finish which is starting wear on a few irons. I added five 2-inch pieces of lead tape to add head weight. I don't know the exact swing weight. The lead tape can easily be removed. Please closely examine the photos. Specs are as follows: 50.07*, 54.08*, and 60.06*. 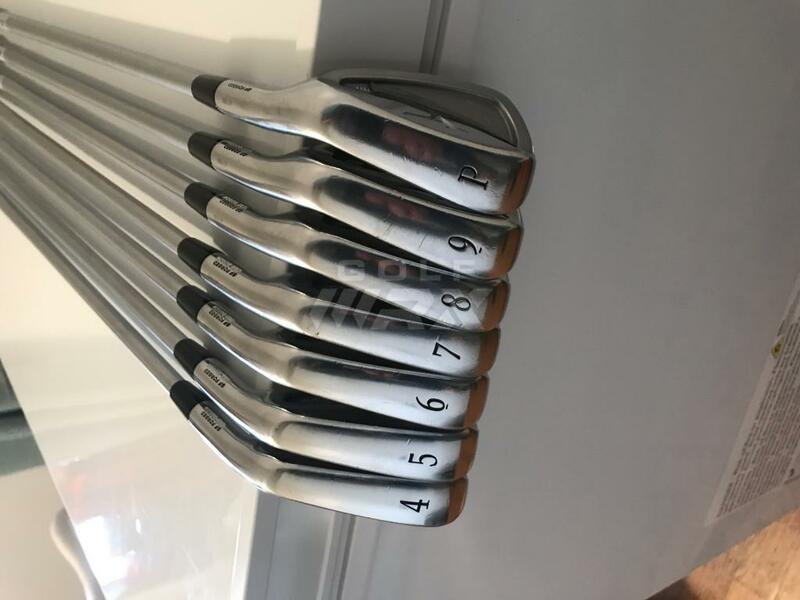 DG wedge flex standard length. Grips are standard sized multicompounds. I got these as basically new – "shop worn." 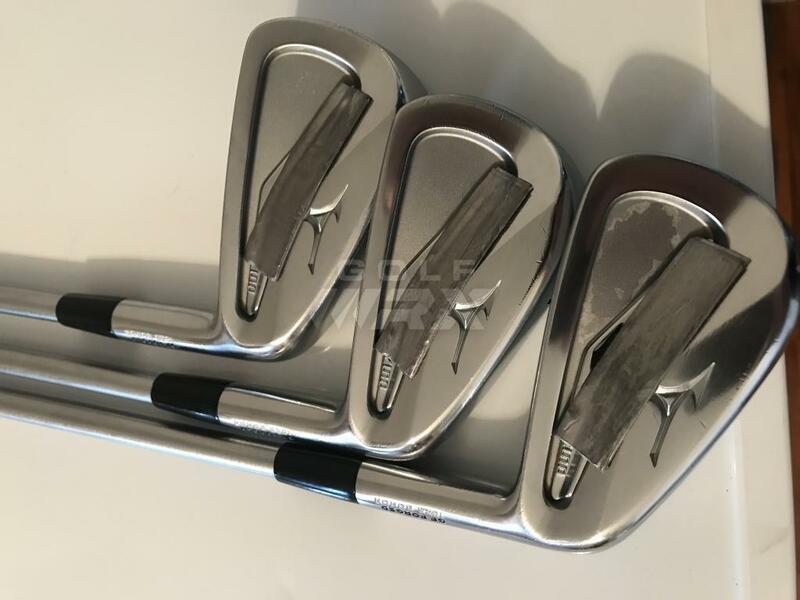 I used these for 7 rounds and 4 range sessions over the course of 2 weeks. I prefer to sell as a set. 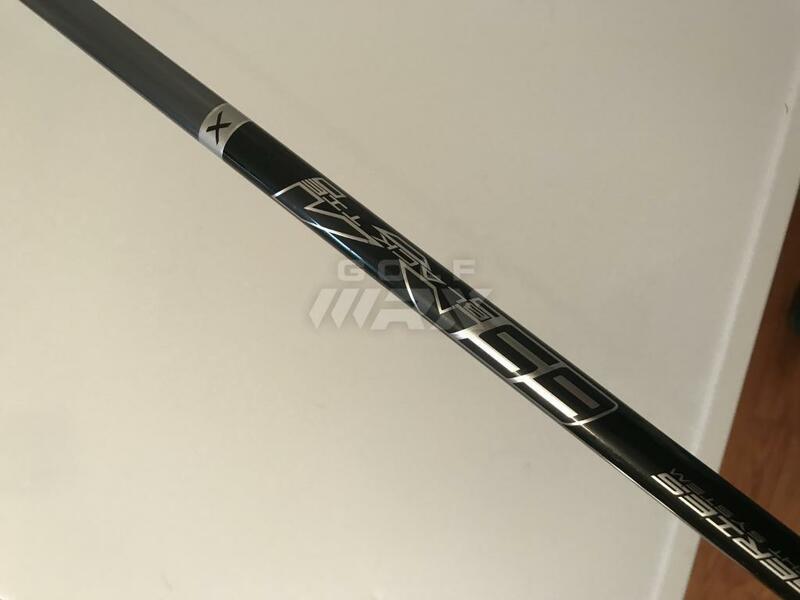 Shaft is stock black tie 65 gram in x stiff. Played standard length at 45". Grip is standard sized red multicompound with 2 extra wraps. I bought this new two weeks ago. 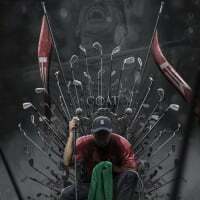 I do not have the original headcover, but I will include a Cobra F8 headcover. 4. Nike Method 001 - CHANGED MY MIND. NO LONGER FOR SALE. Putter measures 34" and has a Ping blackout grip with 3 extra wraps. Method Matter headcover is included. 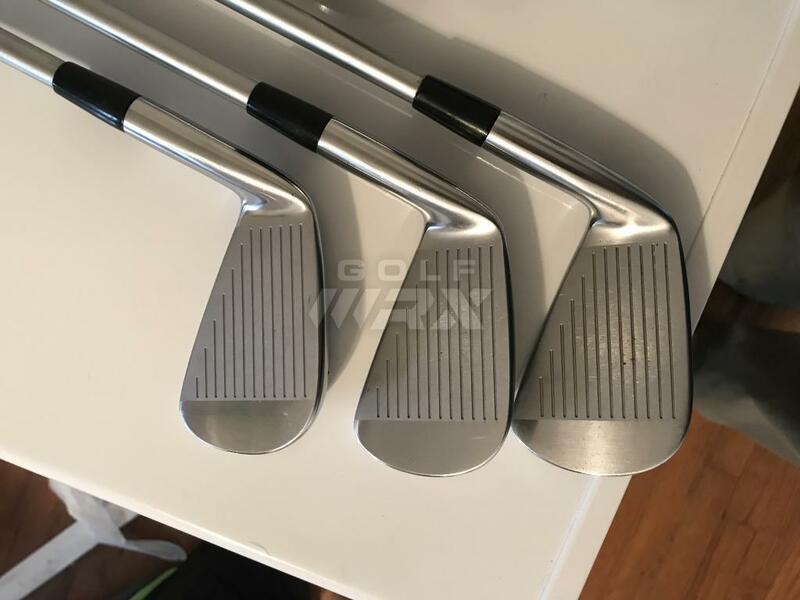 Putter is clean at address with the exception of a mark out towards the toe. 5. Nike Method Origin B2-01 - SOLD! Putter measures 34" and has a Tour SNSR 104cc with 2 extra wraps. Method Matter headcover is included. Putter is clean at address.